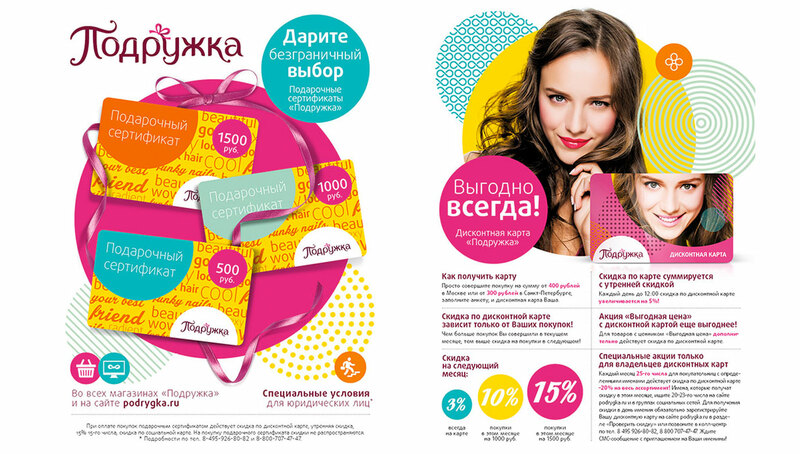 Podrujka is a well-known drogerie brand in Russia. 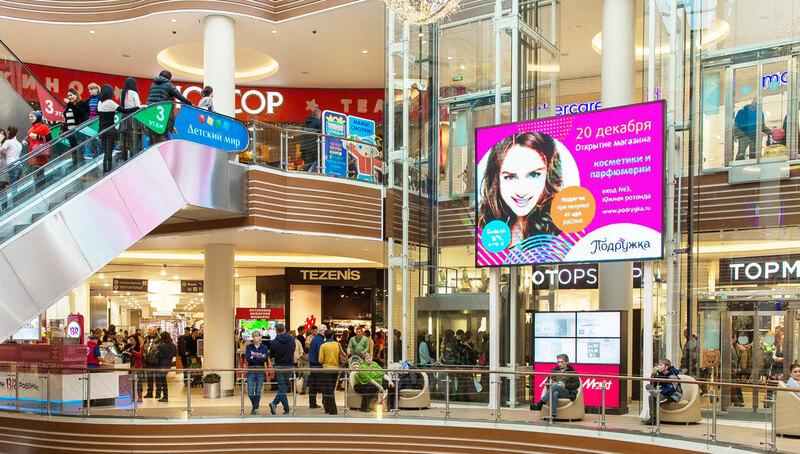 They came to Identica looking to refresh their brand identity in order to create a more dynamic and up to date image that would continue to draw in the young image-conscious shoppers they were seeking. 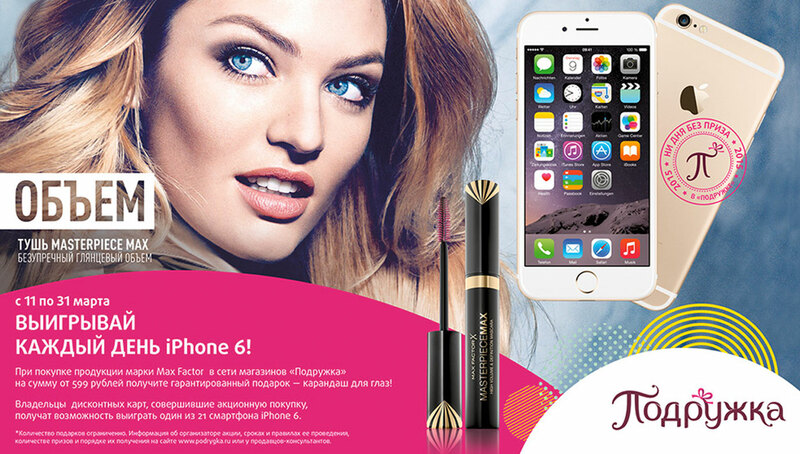 Young Russian women are becoming increasingly image and style conscious, as well as being very savvy, value conscious shoppers. 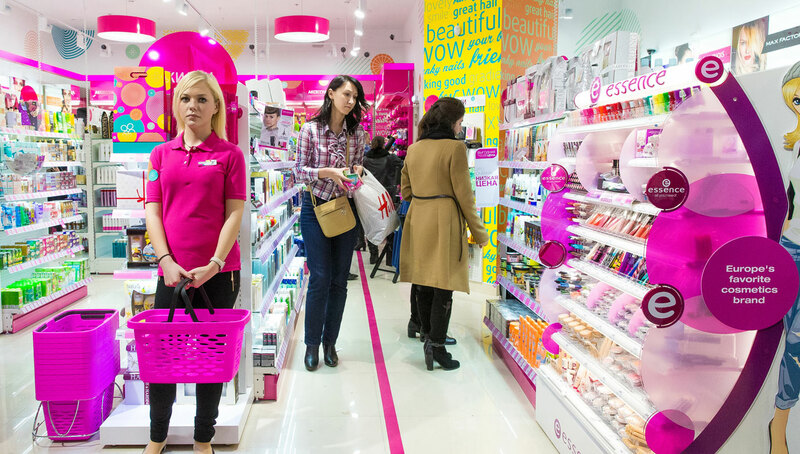 They were demanding a more contemporary, sophisticated, and pleasurable environment in which to purchase their cosmetics, personal care products, and fashion accessories. Identica took an evolutionary approach to developing the Podrujka visual identity maintaining recognizable links to the brand as it stood, notably the brand’s trademark pink colour and its use of circular shapes. Having re-crafted the Podrujka logo to increase its legibility and improve its overall balance, we also created a brand device that could be used on store bus-stops and as the brand’s app identifier. We also gave the overall identity additional depth and life by creating a raft of additional textures, patterns and shapes that could be used as a unifying visual language, and redefined the brand’s primary and secondary colour palettes to help create more light and shade visually. We also re-spec’d the brand’s photographic and visual styles, and created layouts for brand and in-store communications, merchandising materials and other collaterals such as bags and gift cards. 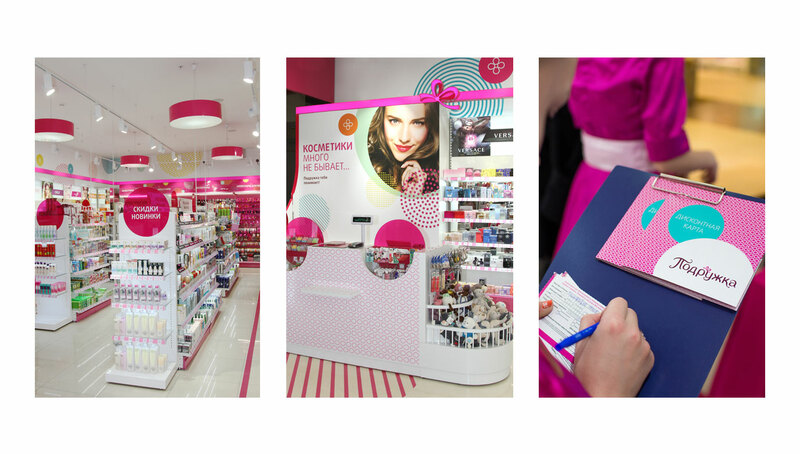 We are now working the new brand identity through Produjka’s retail environments, taking the pink ribbon device developed as part of the identity and using it to guide the customer journey, as well as using it to ‘wrap’ and so brand each store with a pink bow.